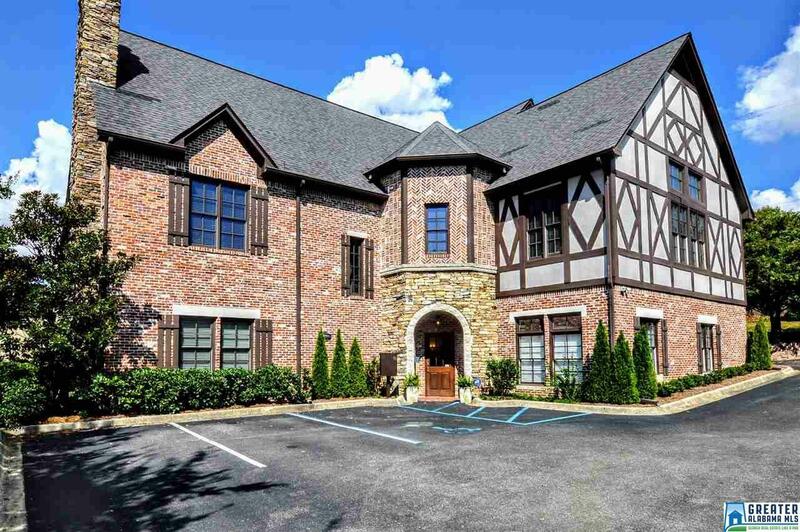 Wonderful upper level office space for Lease in this beautiful two-story tudor building in the heart of Vestavia. 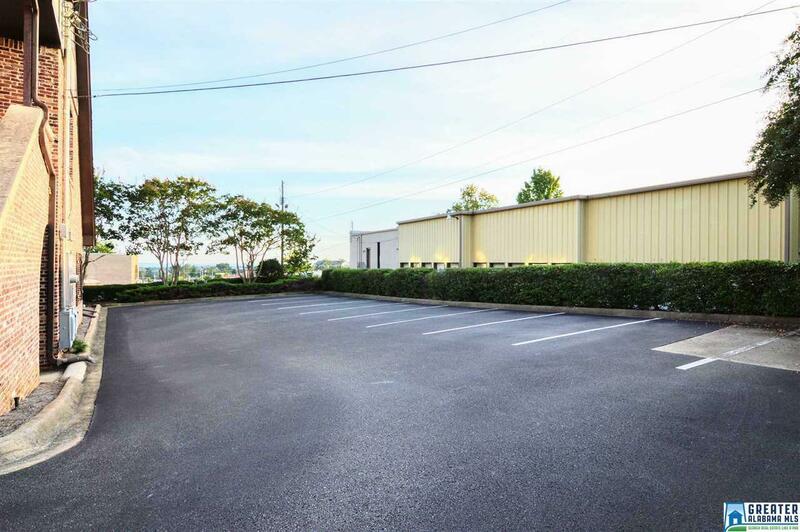 The total space for lease is approximately 3000 square feet. 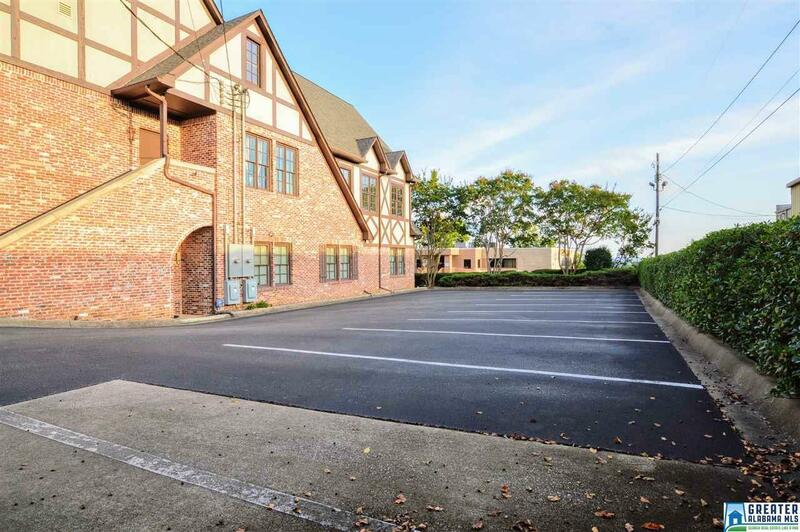 There is an open space which could accommodate multiple work stations, two bathrooms, interior and exterior entrances to the space, six private offices, conference room with a fireplace, four supply closets, receptionist area, ample parking and more. Receptionist area and conference room have wood floors and the offices have carpet. This space would be perfect for a tech firm, attorney's group, financial planning team, etc. 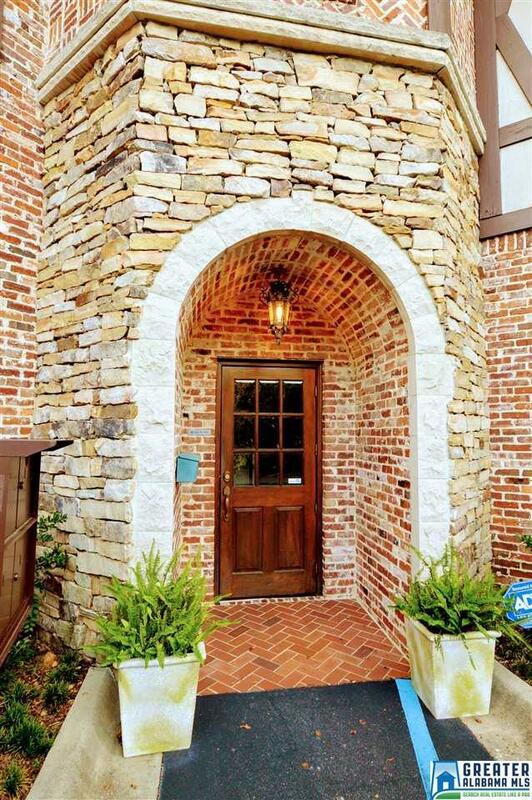 Walking distance to nearby restaurants. Check out this beautiful office space today.